MirrorÂ polish;Â handÂ polishÂ orÂ tumbleÂ polish. Sure.Â WeÂ usuallyÂ provideÂ existingÂ sampleÂ forÂ free.Â ButÂ aÂ littleÂ sampleÂ chargeÂ forÂ customÂ designs.Â SampleÂ chargeÂ isÂ refundableÂ whenÂ orderÂ isÂ upÂ toÂ certainÂ quantity. WeÂ usuallyÂ sendÂ samplesÂ byÂ FEDEX,UPS,TNTÂ orÂ DHL.Â IfÂ youÂ haveÂ carrierÂ account,Â itÂ willÂ beÂ fineÂ toÂ shipÂ withÂ yourÂ account,Â ifÂ not,Â youÂ canÂ payÂ theÂ freightÂ chargeÂ toÂ ourÂ paypal,Â weÂ willÂ shipÂ withÂ ourÂ account.Â ItÂ takesÂ aboutÂ 2-4Â daysÂ toÂ reachÂ you,Â subjectÂ whereÂ youÂ are. 2.Â HowÂ longÂ isÂ theÂ sampleÂ leadÂ time? ForÂ existingÂ samples,Â itÂ takesÂ 1-2Â days.Â TheyÂ areÂ free.Â IfÂ youÂ wantÂ yourÂ ownÂ designs,Â itÂ takesÂ 4-6Â days,Â subjectÂ toÂ yourÂ designsÂ whetherÂ theyÂ needÂ newÂ printingÂ screen,Â etc.Â Anyway,Â weÂ willÂ responseÂ fastÂ toÂ yourÂ request. ItÂ takesÂ 15-20Â daysÂ forÂ MOQ.Â WeÂ haveÂ largeÂ productionÂ capacity,Â whichÂ canÂ ensureÂ fastÂ deliveryÂ timeÂ evenÂ forÂ largeÂ quantity. WeÂ haveÂ ourÂ ownÂ designer.Â SoÂ youÂ canÂ provideÂ JPG,Â AIÂ orÂ PDF,Â etc.Â WeÂ willÂ drawÂ artworkÂ forÂ moldÂ orÂ printingÂ screenÂ forÂ yourÂ finalÂ confirmationÂ basedÂ onÂ techniqu. 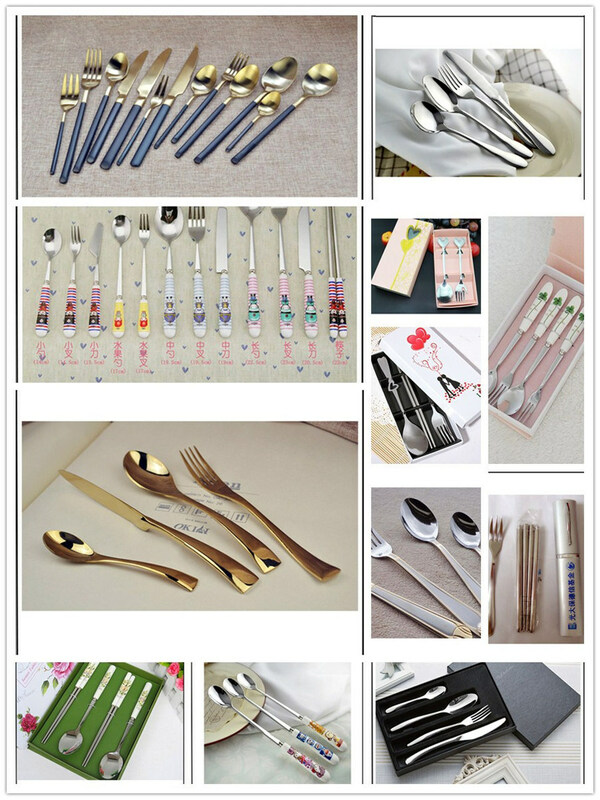 1.Â LargeÂ varietyÂ ofÂ productÂ range. 2.Â SampleÂ processing,Â canÂ beÂ OEM. 3.Â ProfessionalÂ designers,Â thereÂ isÂ aÂ strongÂ enoughÂ abilityÂ toÂ helpÂ youÂ followÂ yourÂ sampleÂ imageÂ andÂ brandÂ designÂ youÂ wantÂ yourÂ models. 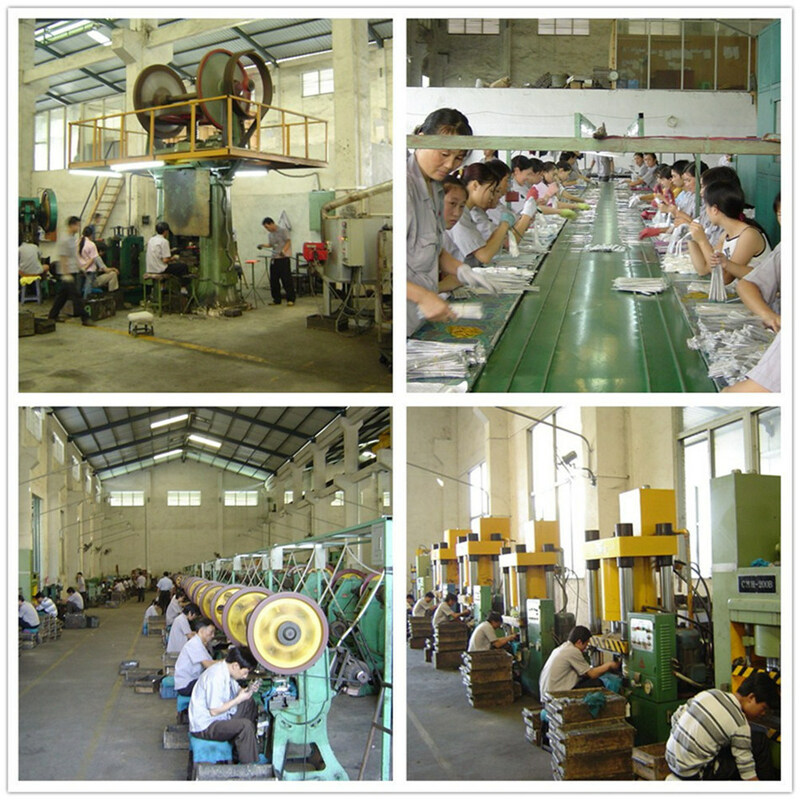 4.Â WeÂ willÂ respondÂ toÂ yourÂ inquiryÂ atÂ theÂ firstÂ time,Â veryÂ experienceÂ worker. different color is available.silk printing and hot stamping are available on the bottles. 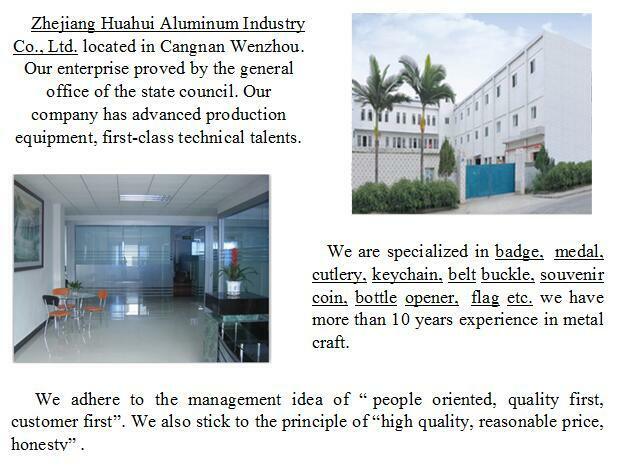 Custom-made,we can make according customer's demands. Development,design,production and sales at organic whole,ONE-STOP quick service. Qualified successfully before get in warehouse. OEM ODM, any your customized sprayer we can help you to design and put into production.